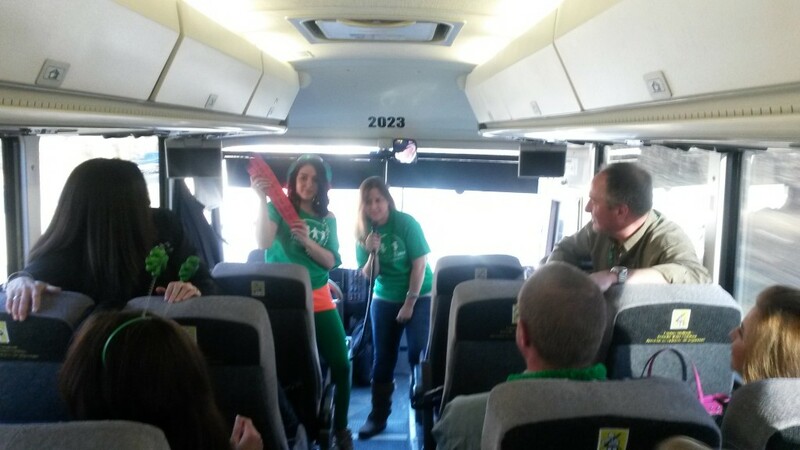 Mohegan Sun Fundraiser – We Had the Luck of the Irish! 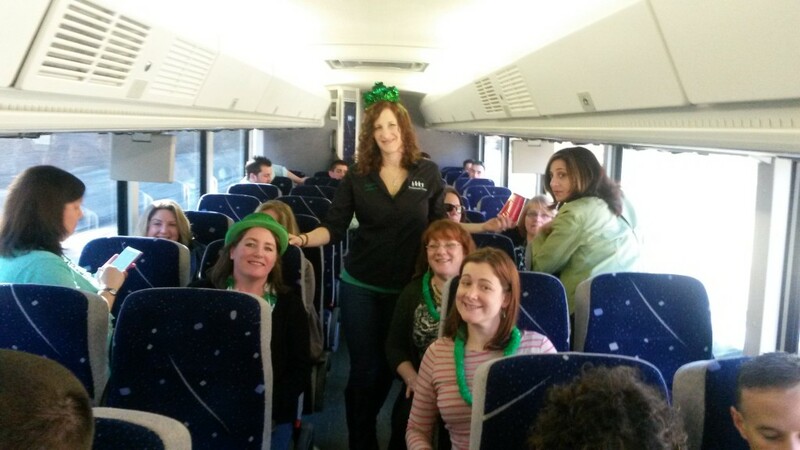 Thank you to all who joined Treasured Time on our Mohegan Sun bus trip! 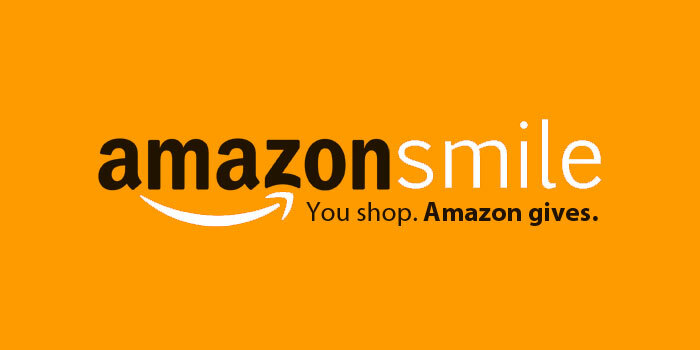 We raised over $1,000! 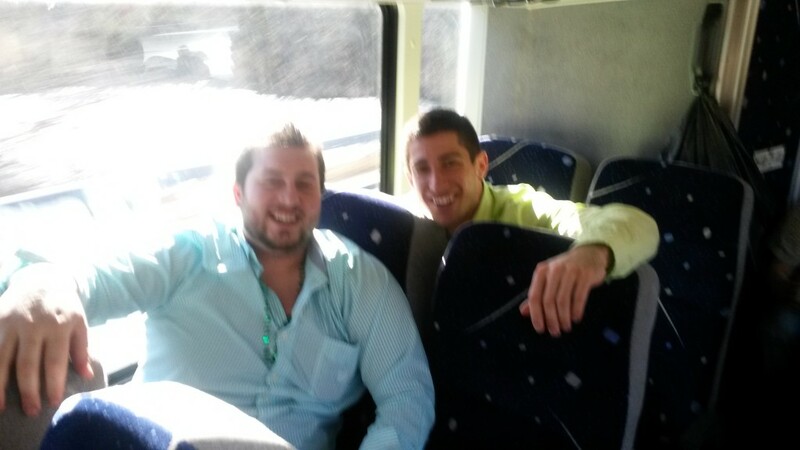 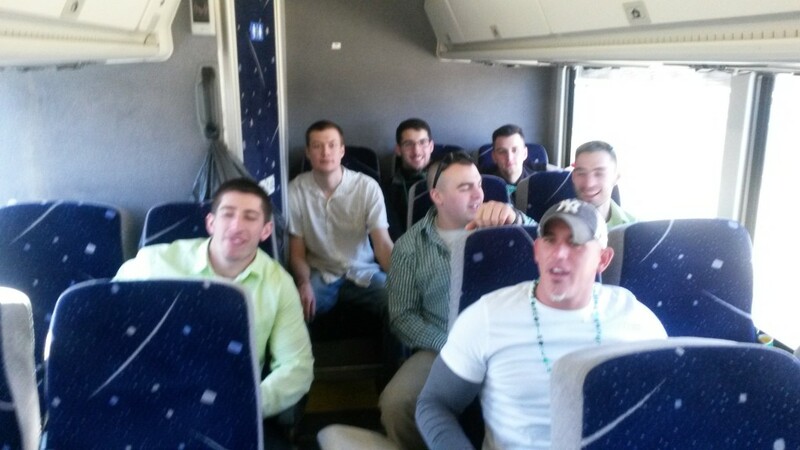 On Saturday, March 15th our bus left Derby, CT en route to Mohegan Sun for an evening of fun and excitement. 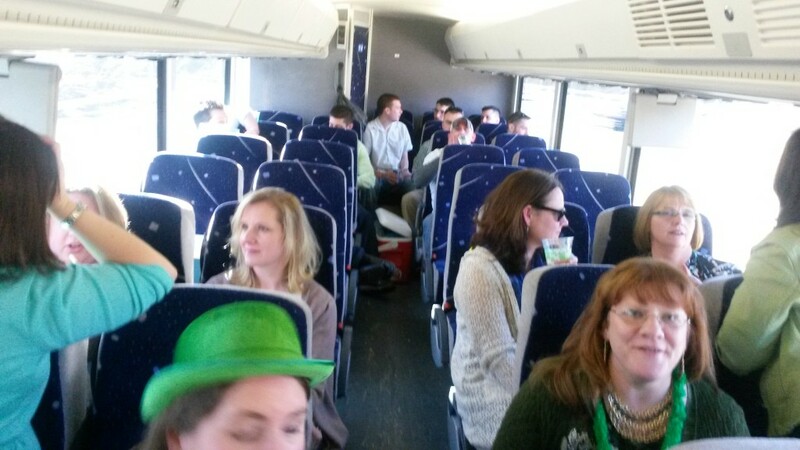 Those who wore their “Irish Green” were well rewarded!